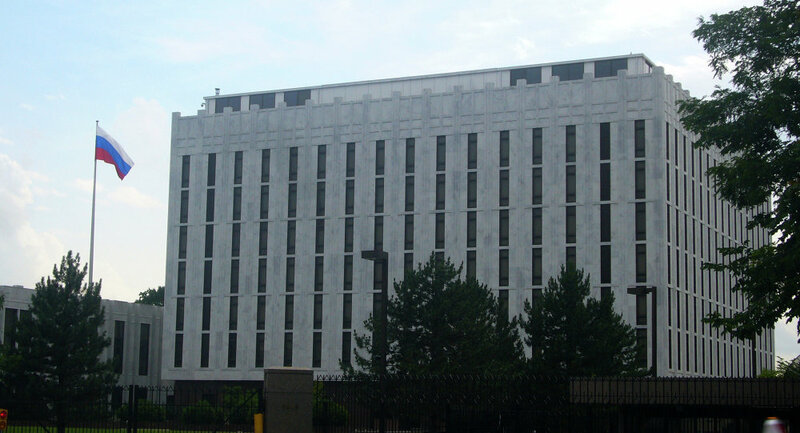 NEW YORK (Sputnik) - The Russian Embassy in the United States said in a statement on Wednesday that it is investigating the causes of death of a Russian citizen who was detained in Tacoma, Washington. "Currently, the embassy is investigating the circumstances and causes of the death of M.D. Amar," the statement said. The US authorities detained Amar at the Northwest Detention Center in Tacoma, Washington, after he attempted to illegally cross the US-Mexico border last year. On November 15, Amar tried to hang himself and was placed on life support, the US media Washington Post told after reviewing federal documents. He died in the immigration jail next week. Amar spent almost a year at the detention facility for illegal immigrants, according to US media reports. He went on a hunger strike and also tried to commit suicide while waiting to be deported.